Being tidy may not be one of my strong points (I prefer being the one making the mess…), but I am slowly trying to get more organised. I’m sure I’m not alone in this? 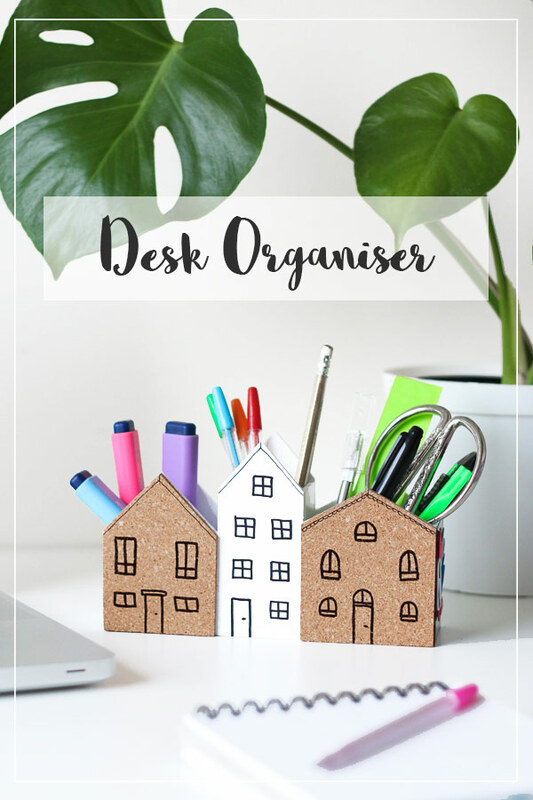 I find that my desk is always a good place to start, so here’s a little DIY desk organiser. 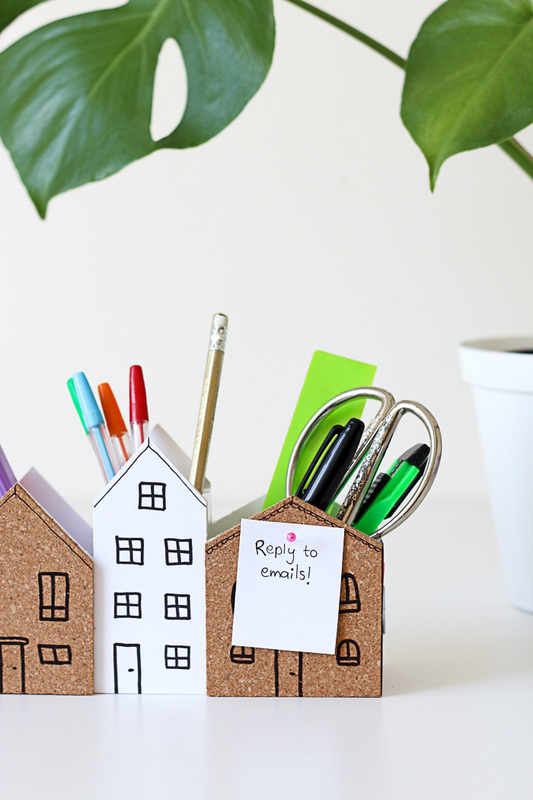 To make it as functional as possible, it’s got a cork board section for pinning important notes and a magnet section to keep the messy paperclips in one place. Pretty nifty, right? 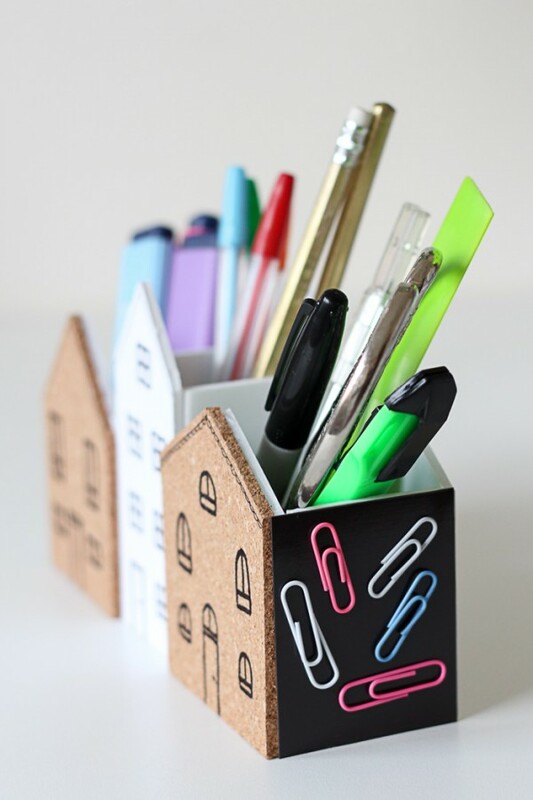 You can view the full tutorial for the desk organiser on Homeology.